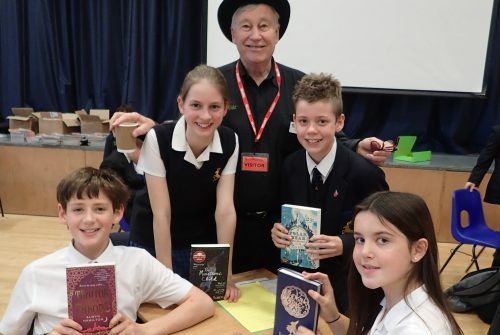 Colfe’s pupils have triumphed this term at international book quiz competition Kids’ Lit. 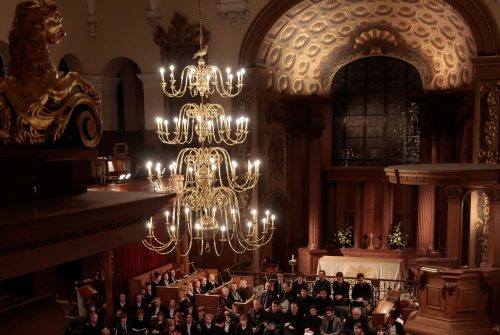 Colfe’s annual Autumn Concert at St Alfege’s Church brought together over 100 pupils, parents, staff and friends for a magnificent rendition of Vivaldi’s Gloria. 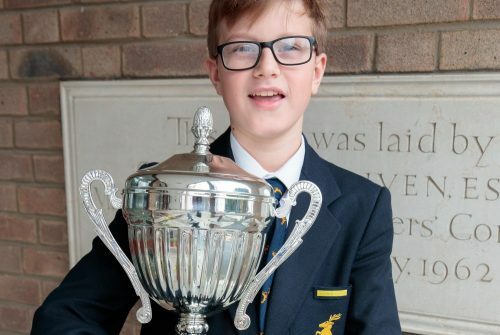 Y7 pupil Matthew has been awarded the Jack Boericke Trophy at the British Triathlon London Region Awards - presented to a young London-based athlete who has achieved something exceptional in triathlon. 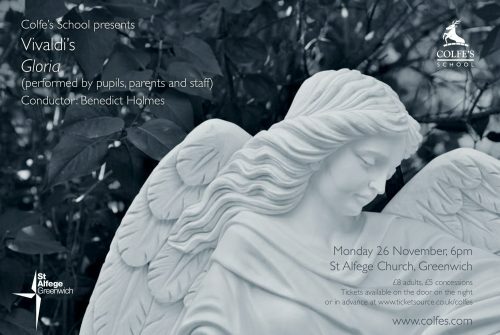 We are delighted to invite friends of Colfe’s to our Autumn Concert at St Alfege’s Church on 26 November. 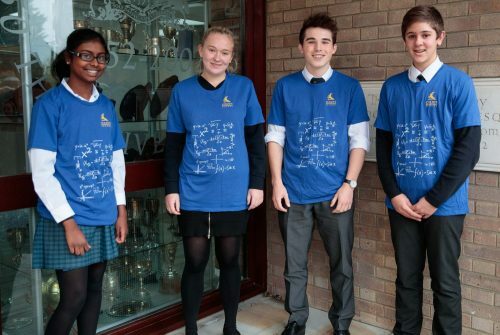 A team of four Colfe’s pupils have come top of their group stage in the prestigious Hans Woyda Mathematics Competition after a run-away success against Bromley High School. 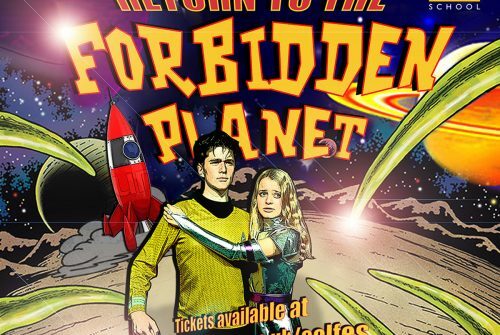 The newly refurbished Beardwood Theatre is transforming into the Starship Albatross for a Senior School production of Return to the Forbidden Planet. Running from Tuesday 4 to Thursday 6 December.